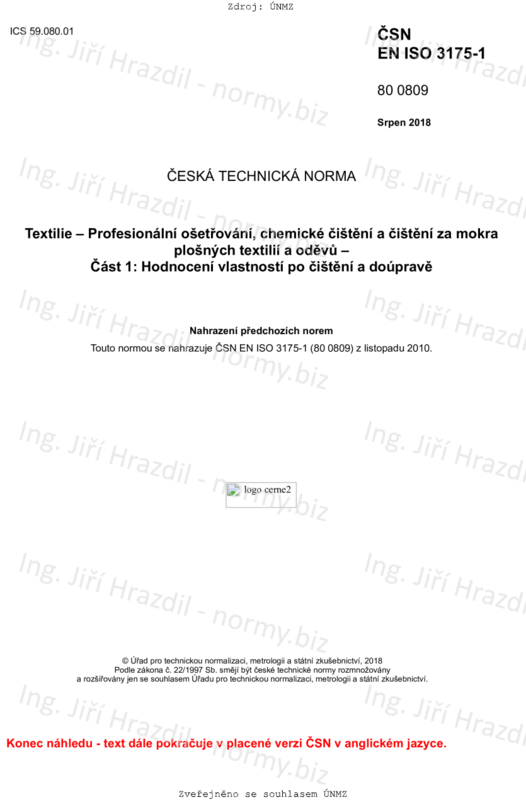 This document specifies a method for assessing textile articles which have been tested according to ISO 3175 2 to ISO 3175 4. Fabric and garment properties, which can change on drycleaning or wetcleaning and finishing, are identified and methods for assessing change using existing International Standards are given as appropriate. Other properties which are also important, but for which there are no International Standards providing methods of assessment, are indicated in Annex A (normative), together with advice on how to proceed on their assessment.